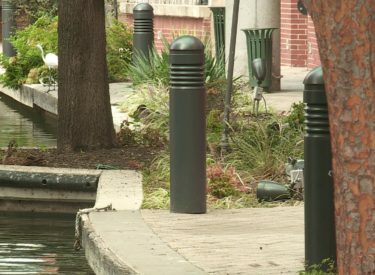 OKLAHOMA CITY (AP) – Oklahoma City officials say work to replace the lighting system along the Bricktown Canal will be underway by next year. Seeley was electrocuted after he fell into the canal September 30th and he tried to pull himself up by wires from a broken lamp post. Gann was injured trying to rescue Seeley.